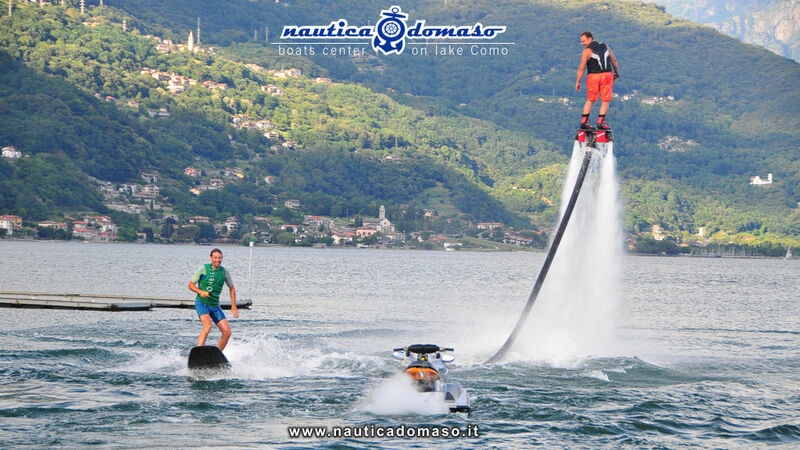 Visit the Lake Como with your jetski! 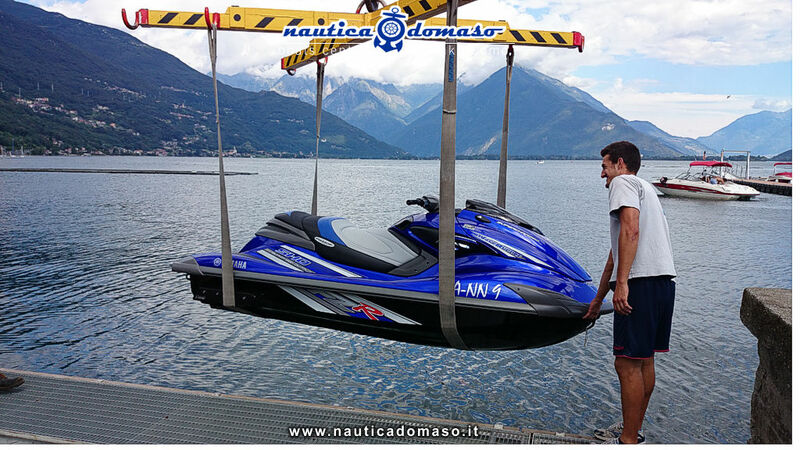 The limited extension of the lake lets you visit the beautiful coasts easily with a jetski. In the morning you can start with the calm lake and reach in few minutes the most renowned villages and visit the luxurious villas that overlook the lake. 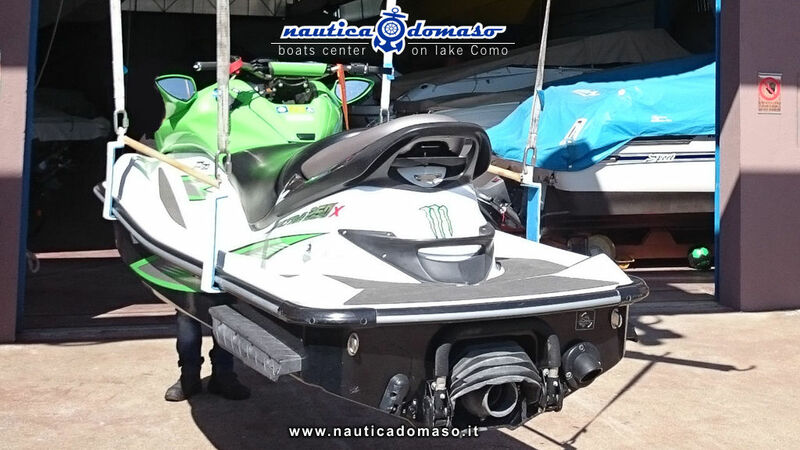 In the afternoon you can play with the waves and enjoy with jetski evolution. WHICH BOAT HAVE YOU ?